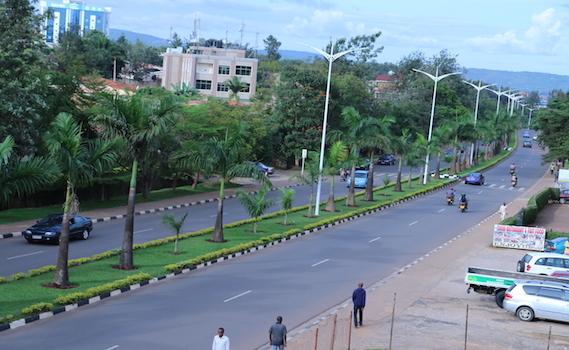 Kigali City is globally recognised for its cleanliness and its unique green look. The City is geographically endowed with beautiful hills that bring the uniqueness to it. Our photographer, Pacifique Himbaza shows us Kigali through unusual observatory points.